Holly Wainwright asks her kids if she did a good job in 2015. There’s nothing quite like the honesty of children. 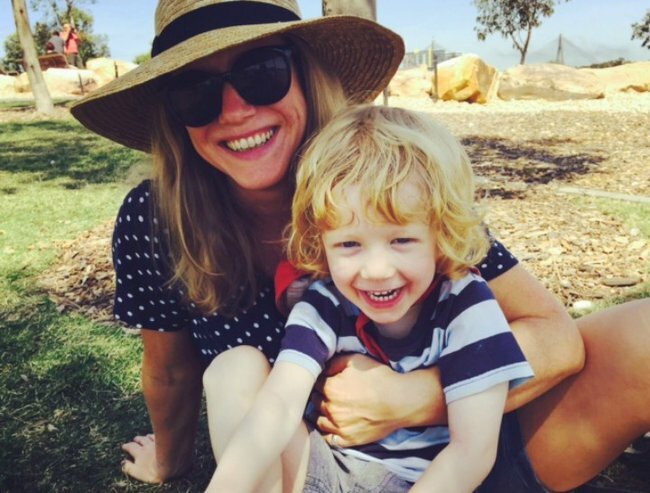 Which is why Andrew Daddo, co-host of Mamamia’s parenting podcast This Glorious Mess, quipped, “that was brave,” when Holly Wainwright asked her children to give her a performance review. You can listen to Matilda and Billy&apos;s very interesting answers here. And you can listen to the whole episode by subscribing to This Glorious Mess in iTunes, by liking the Mamamia Podcast Network Facebook page or right here. Have you ever asked your kids for a performance review?